The Thistle And Shamrock: The Atlantic Bridge The musical links between old world and new come alive in this 2010 episode of The Thistle And Shamrock. 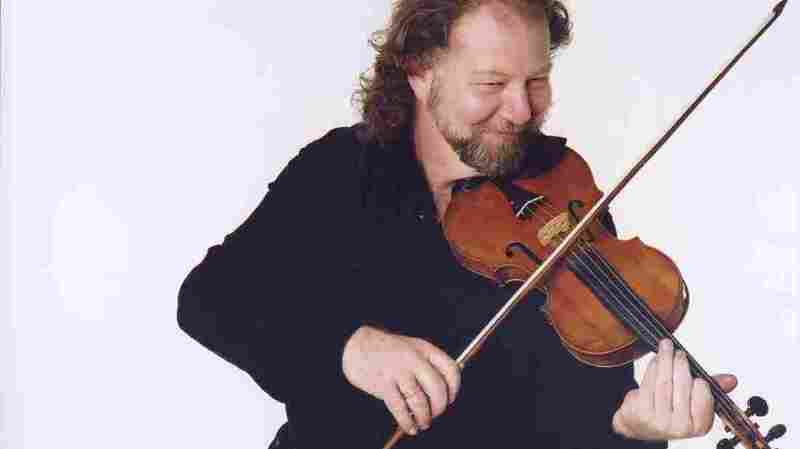 Scottish fiddler Alasdair Fraser appears on this episode of The Thistle And Shamrock. From dance tunes to Gaelic airs, the musical links between old world and new come alive with Scotland's Alasdair Fraser, Cape Breton's Dougie MacDonald, Ireland's Maeve Donnolly and more. This episode originally aired the week of April 1, 2010.